Dontnod Entertainment, best known for its episodic graphic adventure series, Life is Strange, released a game this past June that represented a departure from the studio’s usual MO. As opposed to the slow-burn melancholy and slice-of-life pace of Life is Strange, Vampyr is essentially the opposite in every way. 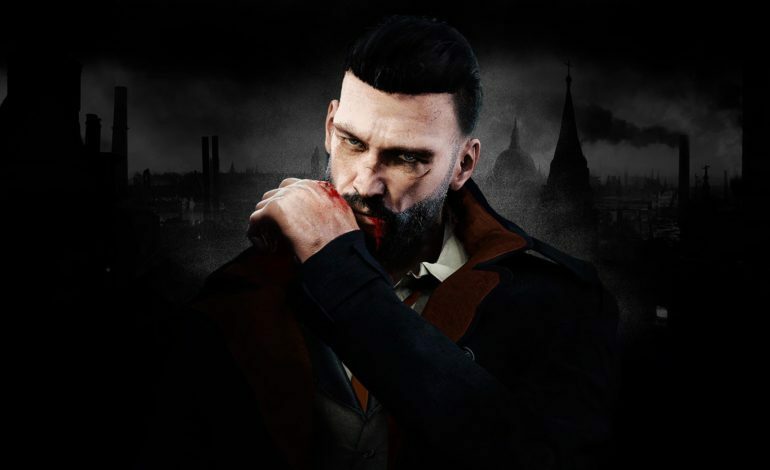 The third-person action RPG follows Doctor Jonathan Reid, who has turned into a vampire, after the Great War. Players must traverse through the London of 1918 and battle against a corrupted legion of vampires known as the Skals in order to survive. Developed with Unreal Engine 4, the visually impressive title launched on the PS4, Xbox One, and Windows PC this past summer, skipping Nintendo’s flagship console presumably due to graphical limitations at the time. At this point in the Nintendo Switch’s life cycle, it’s now difficult for major developers and publishers to ignore the marketing potential and outreach of the console. Several major developers like the aforementioned Bethesda, From Software, Ubisoft, and Blizzard have either released major titles on the platform or professed the desire to do so. This extends to the indie sphere as well, given Switch ports of the same independent title often go on to outsell other platforms. Nintendo IPs also carry impressive influence, exhibited by the recent release of Starlink: Battle for Atlus having sold 82% of its total sales on the Nintendo Switch from the exclusive StarFox crossover. As an increasing number of units are pushed out behind the massive pull of exclusive first-party games such as Super Smash Bros. and Pokemon, the industry trend will undoubtedly see more of these announcements in higher frequency.